In Alice v. CLS Bank, the Supreme Court ruled that an abstract idea does not become eligible for a patent simply by being implemented on a generic computer. This 2014 decision has significantly reduced the harm caused by vague and overbroad software patents. Before Alice, patent owners who had contributed little to the development of technology could lock up common sense business practices with patents. These kinds of software patents were especially popular with patent trolls who used them to attack startups and other productive companies. Alice is a crucial tool for fighting back against these patent trolls. This project collects stories from people whose businesses were helped, or even saved, by the Supreme Court’s Alice decision. These businesses range from sole-proprietorships, to mid-size startups, to large software companies. In each case, the business was threatened by a patent owner asserting a highly abstract software patent. Most were able to defend themselves by raising Alice early in the litigation. 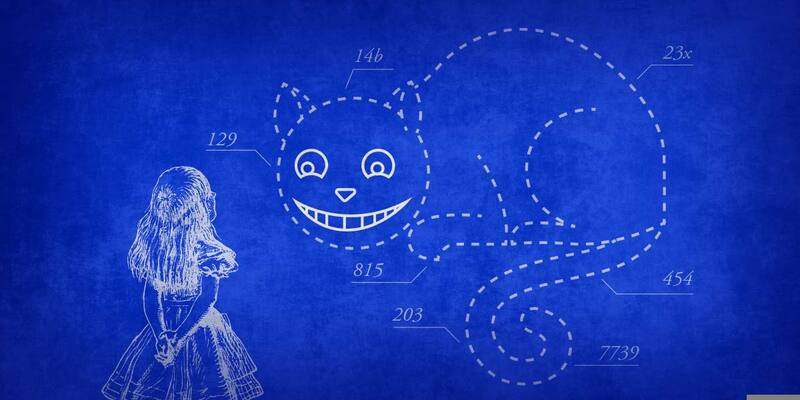 Without Alice, it is likely many would have not survived the high cost of patent litigation. A few loud voices in the patent lobby are asking Congress to amend Section 101 of the Patent Act to overturn Alice. For example, the Intellectual Property Owners Association wants make anything eligible for patent protection unless it exists in nature independently or “exists solely in the human mind.” This would open the floodgates to patents that simply tie an abstract idea to a generic computer. Without a sensible limit on patent eligibility, any business method that incorporates a computer, however tangentially, could be covered by a patent. Even IBM’s infamous patent application on shorter meetings, rejected under Section 101, would now be eligible for a 20-year government-granted monopoly. There’s no evidence that overturning Alice in this way would benefit the public or innovation. To the contrary, Alice has helped many companies like those featured here. At the same time, the ruling has not harmed software development. In fact, investment in software R&D was growing fast before Alice, and grew even faster after the decision. Ultimately, Alice recognizes the long-standing policy that patents should not take more benefit from the public than they contribute to the public store of knowledge. The decision should be applauded and defended. The stories collected here show Alice in action protecting real businesses against silly patents. Justus Decher founded his telehealth company because of a medical scare, but a bad patent could have ended it. David has been in crowdfunding circles for as long as crowdfunding has existed, so imagine his surprise when a company claiming to own patents on crowdfunding demanded payment from Gust in order to keep doing business. David Bloom’s startup got off to a good start. He left a “regular job” to found Ordrx, a software company that created ecommerce solutions for local businesses. Ruth Taylor ran a photography website as a hobby. But it could have cost her thousands of dollars when she was sued for patent infringement. When Ken Cooper was sued over a patent on scavenger hunts, his small business wouldn’t have survived if it weren't for Alice. Matt Silverman didn’t think his company would survive when a patent troll started suing its customers. When Michael Skelps’ small photography studio was sued for patent infringement, Alice came to the rescue. Overturning the Supreme Court decision on Alice v. CLS Bank would allow abstract patents to hurt innovation. Alice is working to rid the system of vague and overbroad abstract patents, and should remain the law.